Then again, there’s a serenity and peaceful quality always present, as heard in versions of “Ocean & the River” that bookend the CD, the similarly thematic “In the Evening,” the cool “Aspen,” the meditative “Prelude” to “For Coltrane,” and the soulful “Mamma.” Ellington’s influence has been with Ibrahim since he was discovered by the jazz legend, and he always acknowledges it, here with the patient revisited version of “Blues for a Hip King” and an unusual extrapolated take of “In a Sentimental Mood.” Back to his South African roots, “Tookah” is a short look back at youth, “Pula” a musical homage to rain showers, and “Jabulani” another remade original and expression of joy (this time much faster), while the very familiar “Banyana, Children of Africa” is a definitive, familiar, and rambling tune so identifiable with Ibrahim and Ibrahim alone. He pays tribute to wife Sathima on “Blues for Bea,” which assimilates the stride piano sound as well as anything he’s ever done, and “Nisa” and “Senzo” back to back are a spiritual pairing, painting aural images of moonlight on water and a somber, pensive, post-romantic mood. 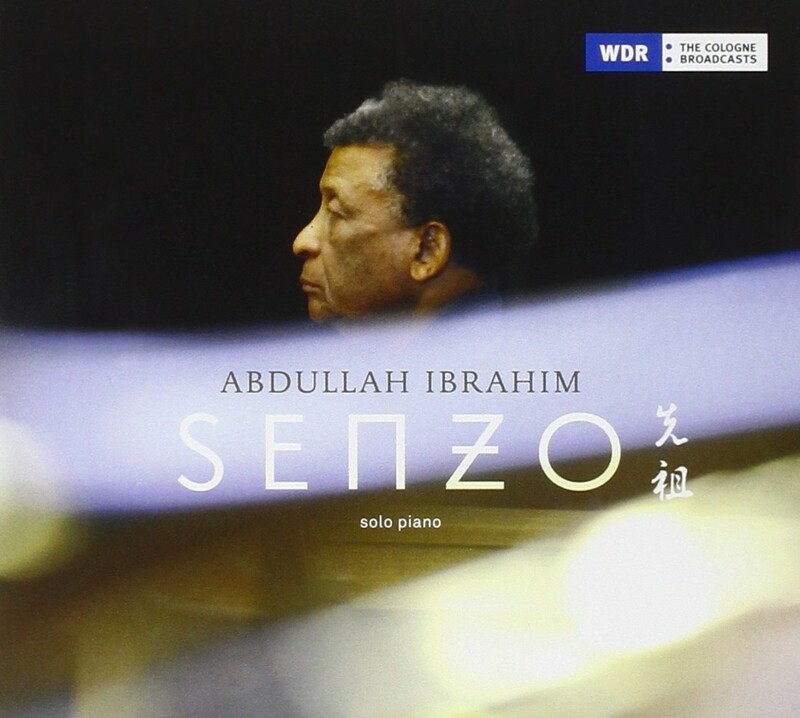 Always within his capabilities, playing lovely jazz improvisations embedded deep in his soul, Abdullah Ibrahim makes another classic and epic statement, worthy of high praise and recommended to sensitive and warm-hearted people everywhere.